Magic for the feet! 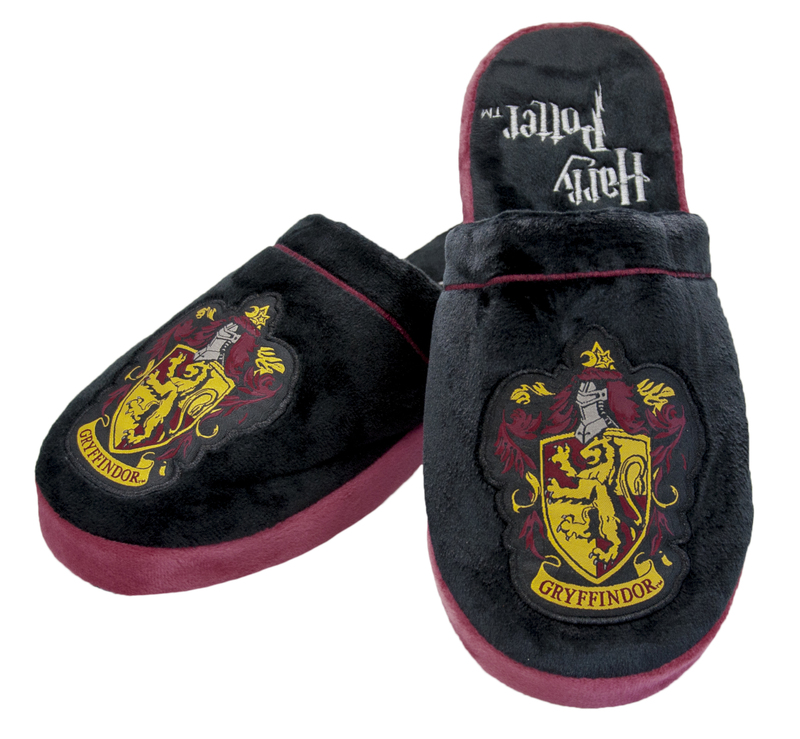 These official Harry Potter, Gryffindor Slippers feature the house crest for Harry Potter, Hermione and Ron and are a super comfy too! 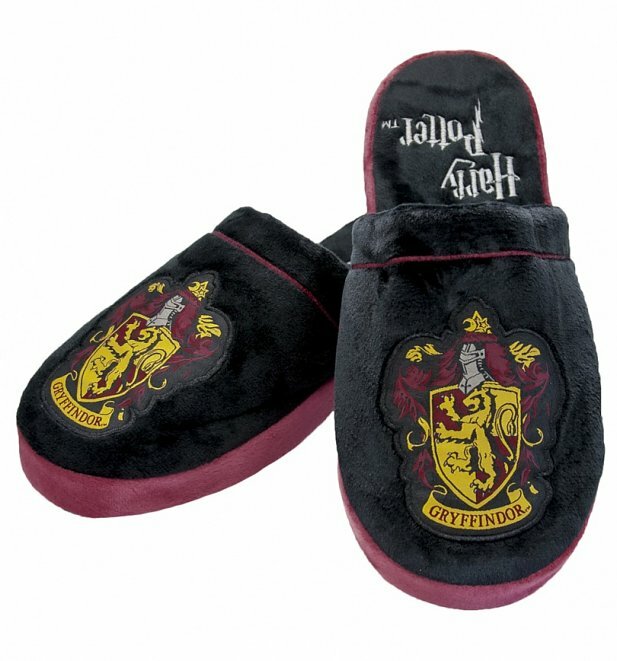 Review: Personally would have preferred Hufflepuff/Ravenclaw options but ultimately I couldn't resist. Especially impressed with the size as a girl with big feet (size 9) and the large was perfect.